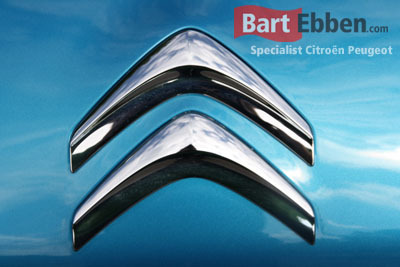 Citroen used car parts and Peugeot used car parts for all recent models at Bart Ebben. Our stock contains a very wide variety of used car parts, from an engine to a gearbox to bodypanels, electrical parts, suspension, interior, etc. Find a few examples below or move straight to our warehouse. Sending us a part request will give you a very quick answer to your car part question. 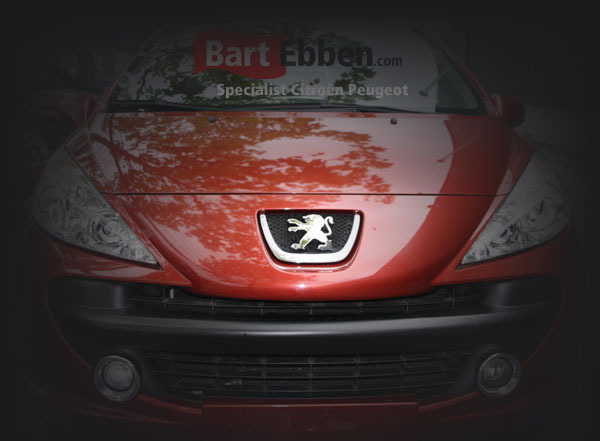 For over 35 years we have been a reliable supplier for both Peugeot used car parts and Citroen used car parts with a continously growing know-how. This becomes your benefit when it comes to selecting the right spare part for your car. So feel free to ask our salesteam. We stock used car parts for most Peugeot & Citroen models like the Citroen C1, C2, C3, C3 Picasso, C4, C4 Picasso, C5, C6, C8, DS3, DS4, DS5, C4 Cactus, C4 Aircross, Xsara Picasso, AX, Saxo, ZX, Xsara, Xantia, XM and the Citroën Nemo, Berlingo, Jumpy - Dispatch and Jumper - Relay vans. And for the Peugeot 106, 107, 108, 1007, 206, 207, 208, 2008, 306, 307, 308, 3008, 406, 407, 4007, 4008, 508, 5008, 806, 807, RCZ and the Bipper, Partner, Expert and Boxer vans as well. Because of the many simularities car spares for the Fiat Ducato, Scudo and Fiorino vans can be found too. Please select a model page below. For more models check out our online catalogue. To give you an idea of what we do you can take our virtual tour.